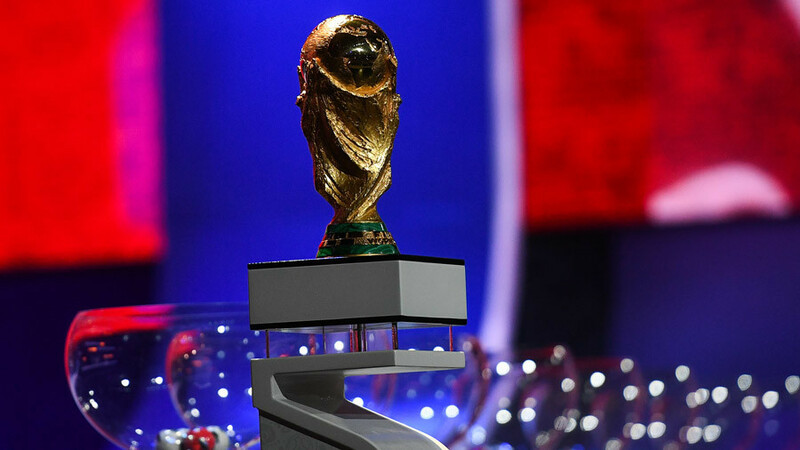 The FIFA World Cup Final Draw is taking place on Friday at the State Kremlin Palace in Moscow to decide the groups for the Russia 2018 tournament next year, which the country will host for the first time. 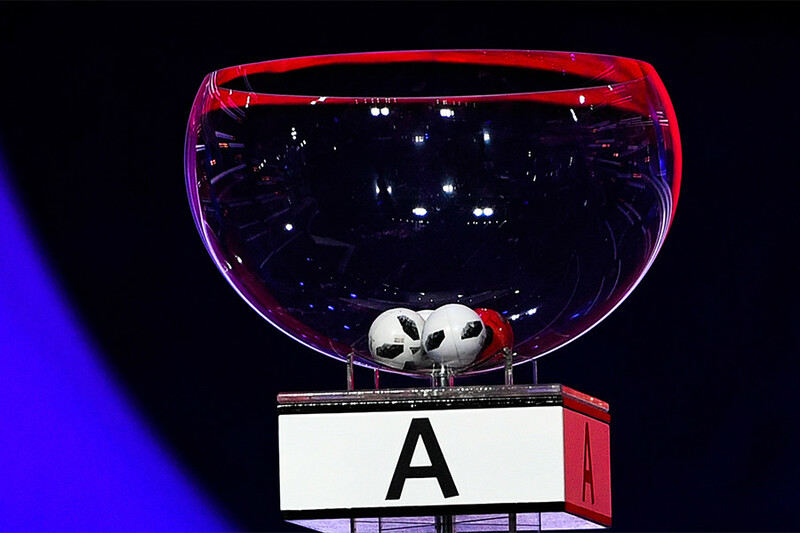 The draw begins at 6pm local time (15:00 GMT), and is the final major event before the Russia 2018 World Cup, which will be held in 12 stadiums across 11 host cities from June 14 to July 15 next summer. It will decide which groups the 32 participants will be allocated, determining their opponents and in which cities their matches will be played. Here, RT Sport gives you a rundown of the draw criteria, taking you through the need-to-know basics and making sure you’re clued up ahead of the event. 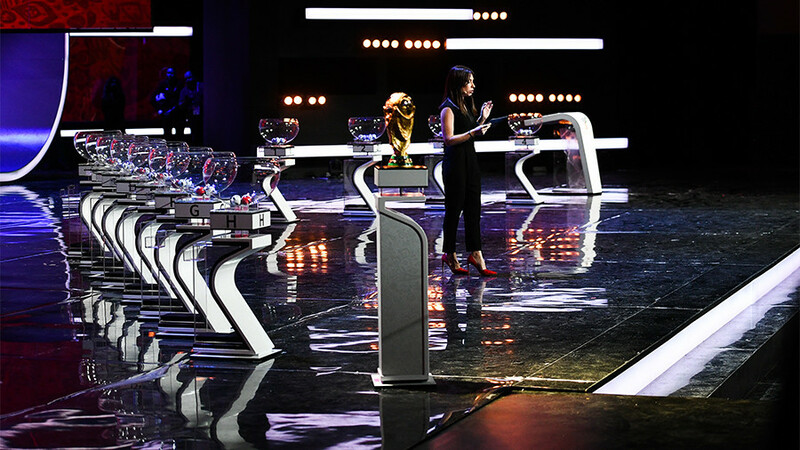 The 32 participants have been divided into four pots of eight teams. Teams are allocated to pots based on FIFA rankings published in October, running from highest to lowest; Pot 1 contains the highest ranked teams, and Pot 4 contains the lowest ranked teams, with the exception of Russia (ranked 65th), who are the host country and are automatically placed in Pot 1, Group A. Each pot will be emptied in its entirety. 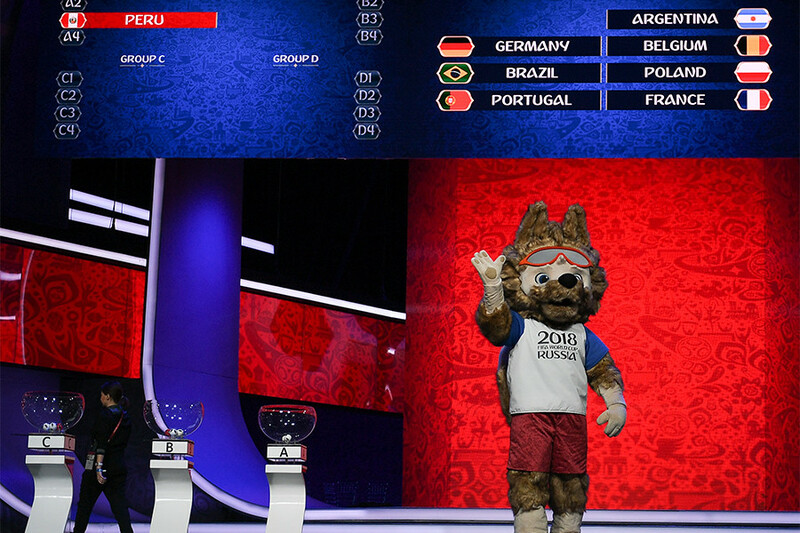 Pot 1 will be emptied, then Pot 2, Pot 3, and Pot 4, with each team populating each group alphabetically from Group A through to Group H. All Pot 1 teams will occupy the number 1 position in each group and each group will be populated alphabetically from Group A to Group H.
For example, Russia automatically occupy number 1 position in Group A. Should Belgium be drawn next, they would occupy number 1 position in Group B. If Brazil are drawn next, they would occupy number 1 position in Group C, and that would carry on through to Group H.
However, only teams from Pot 1 will have a predetermined position. Upon teams being drawn from Pot 2, Pot 3 and Pot 4, a separate ball will be drawn to determine which position they will occupy in their group. One rule of the draw is that no two teams from one FIFA Confederation can be placed in the same group, with the exception of Europe, which has 14 qualified teams in total. So, while England and Germany can be drawn together in one group, Brazil and Argentina cannot. Subsequently, some drawn teams will need to skip the group they are initially allocated to avoid a geographical clash according to FIFA. Each group will have a minimum one and maximum two European teams. Should there be a foreseen geographical clash, then the teams will be placed accordingly to avoid this. That means if there are three teams left to be drawn, for example Nigeria, Morocco and Saudi Arabia, and Saudi Arabia are drawn to a group in which, in theory, they themselves don’t clash with any team, they could still be placed into a different group if Nigeria and Morocco clash with the teams in the remaining two groups. 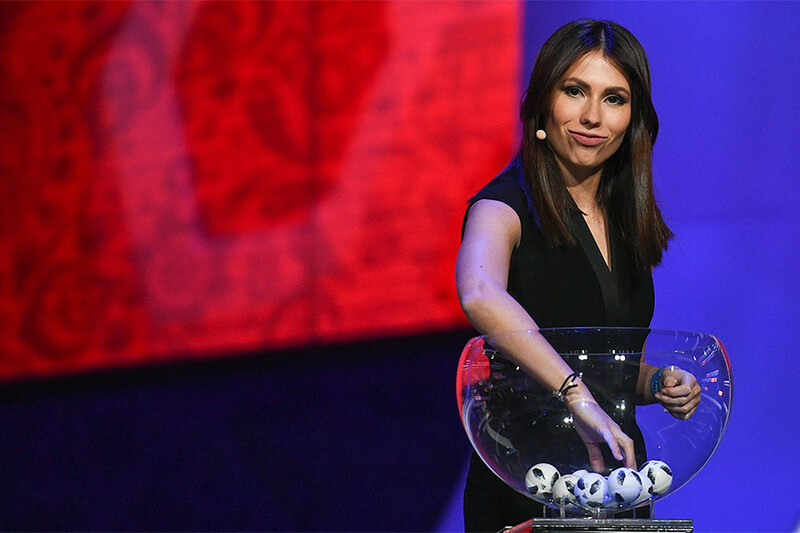 Former England international and host of English Premier League highlight show Match of the Day, Gary Lineker, will present the draw alongside Russian football journalist Maria Komandnaya at the State Kremlin Palace. An accomplished striker in his playing days, Lineker received the Golden Boot at the Mexico 1986 World Cup as the tournament’s top scorer, and represented Tottenham Hotspur and Barcelona at club level. Lineker is also a keen supporter of his local team Leicester City. The Foxes’ fairytale 2015/16 Premier League title was a moment of euphoria and slight embarrassment for Lineker, as he had previously promised to present Match of the Day in his underwear should Leicester win the league. "‘Don’t mess it up!’ That’s what I’ll be thinking before I walk out on to the stage"
While Lineker kept his promise, the chilly minus temperature in the Russian capital will probably prevent him from doing the same at the Final Draw.